Have you ever needed to debug a specific issue on a mobile device rather than the desktop? 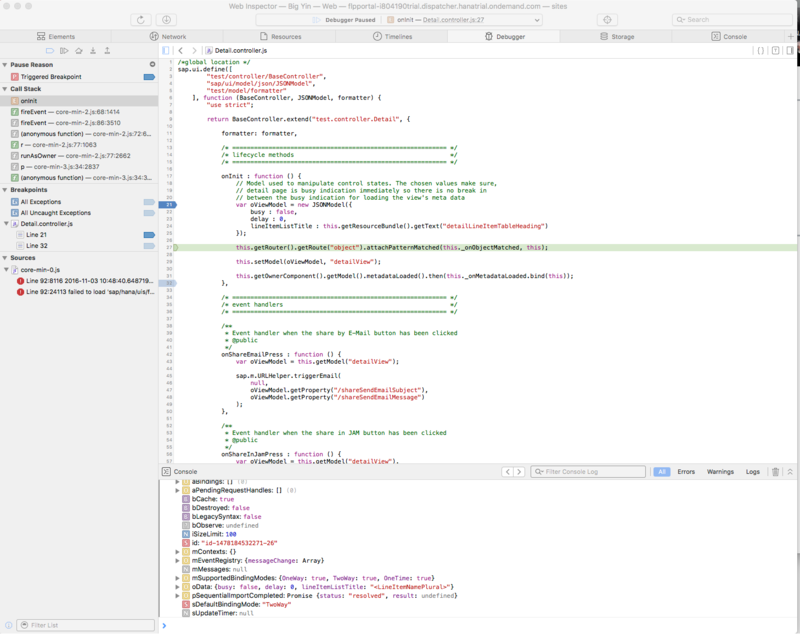 Have you been stuck trying to pull logs from XCode but would rather have debug access? Safari on OS X allows you to debug Mobile Safari on device or iPhone Simulator via the desktop. My iPhone “Big Yin” is connected to my Mac via cable. 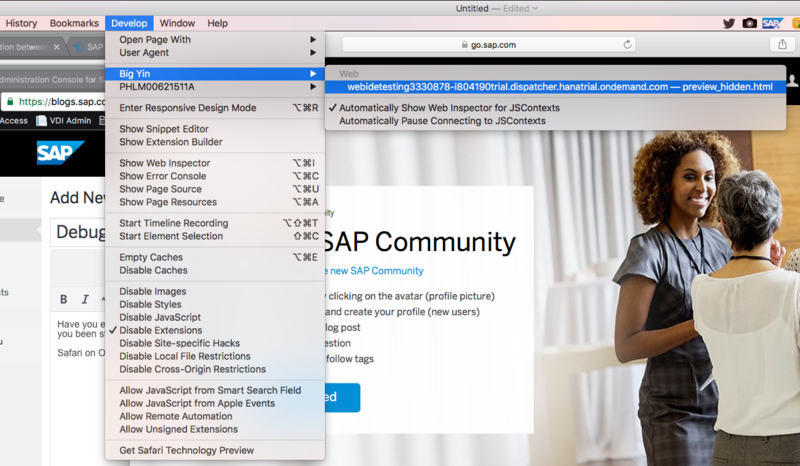 I can see Big Yin as an option in the Develop menu of Safari. If I select the device I can see the web page that is currently open in Mobile Safari on the device. 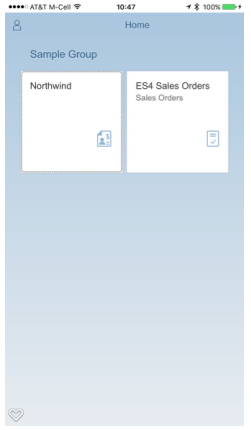 For this exercise I created a simple Fiori Launchpad in the Cloud Portal of my HCP trial account. I added two applications both built using WebIDE from template and connecting to different OData sources. Selecting the page then opens the debug view. I now have the developer experience I was hoping for when debugging on device with debugger support an not needed to rely on logs and annotations. I can inspect the data, set breakpoints, see network traffic etc, just like debugging on the desktop. Thanks for information on new debug tool. We are still using traditional method of getting logs from iOS device and analyze it. This would save lot of time for us.